Made from genuine leather or faux leather the stunning jacket is available in a combination of red and black. The Beauty and The Beast Catherine Chandler Leather Jacket is a style statement with its belted round collar and an asymmetrical YKK zipper. The inner soft viscose lining gives the jacket structure and makes it very comfortable to wear. The jacket is ideal for women of all ages wanting to look stunning on a night out. 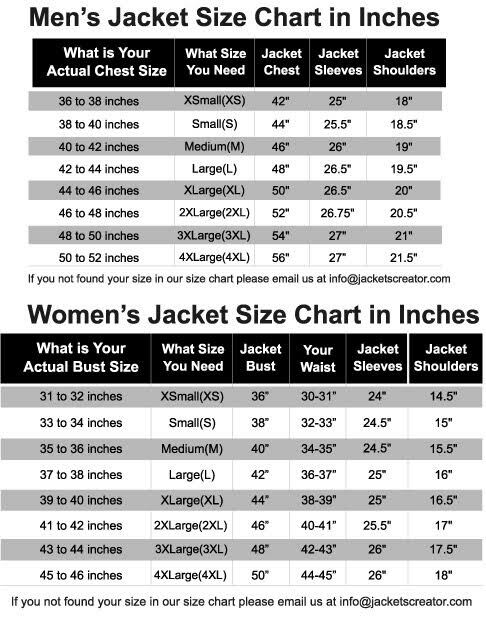 The Catherine Chandler Jacket has one zipper pocket at left chest, two side waist zipper pockets, and two inside pockets. With a hemline on the borders and open hem cuffs the jacket is a style statement. When i saw this jacket at here i was decided that i must buy this jacket so i got my jacket yesterday feel blessed and quality, workmanship is evident in all aspects.